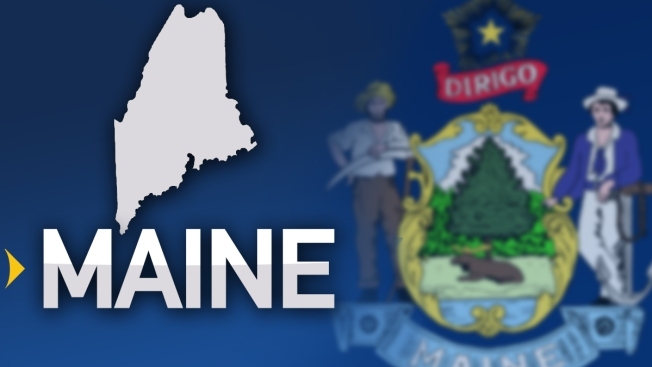 Maine authorities say a 59-year-old Vermont man died at sea of carbon monoxide poisoning last month about 13 miles off of York Harbor. An initial Coast Guard investigation found that Forest Woodruff and 57-year-old Russell Smith, both of Jamaica, Vermont, dropped anchor the night of June 3 after Smith's vessel experienced engine problems. The Maine Marine Patrol reported Smith awoke the next morning to find Woodruff dead near the open engine compartment. A spokesman for the Maine Office of the Chief Medical Examiner says Woodruff died from inhaling exhaust fumes. The spokesman says the death is ruled accidental. A Coast Guard spokesman said earlier that there was nothing indicating the death was suspicious.